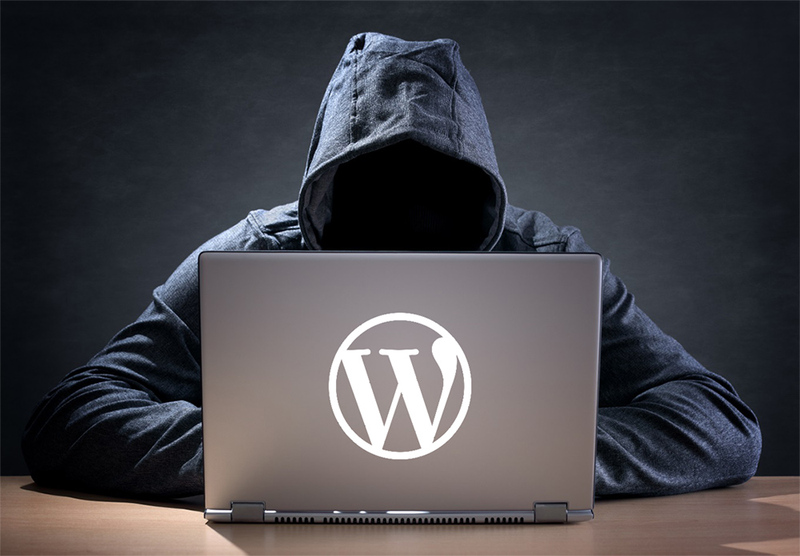 We harden and secure existing WordPress sites to prevent hacking and brute-force attacks. 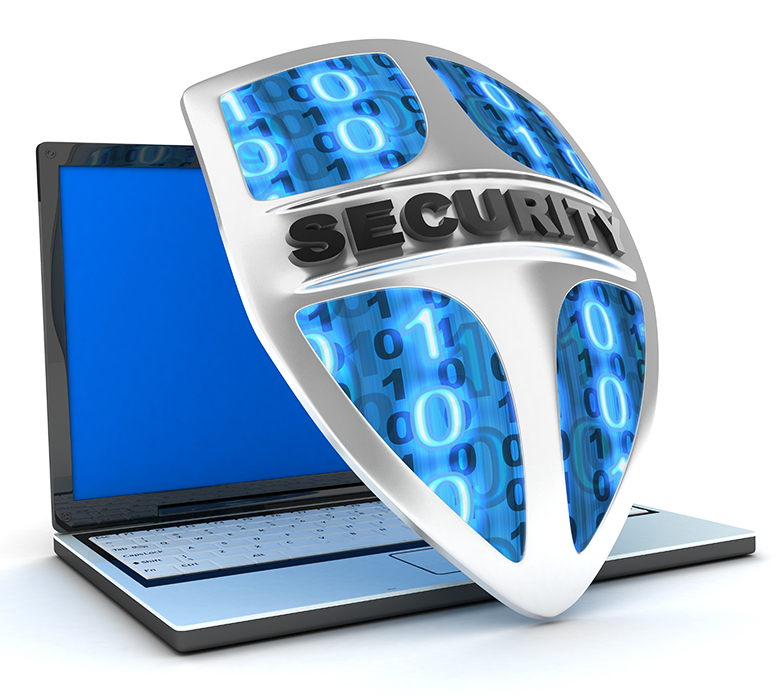 We develop custom WordPress websites with ironclad security and continued protection. Our WordPress hosting services provide a server-side firewall and other protective measures. Has your site ever been hacked? It is a terrible feeling to find that out. It’s like being violated or worse if your personal information is stolen. Some WordPress sites are hacked directly and defaced, meaning that something was uploaded to the home page other than the intended site. This is an obvious hack that is known immediately. Other hacks are more malicious and cloaked. These hacks intend to install spam sending code or software (spamware) so that the owner is not aware and does nothing about it while the spamware keeps sending spam from their IP for months or more. At TCK Media, we help recover hacked websites and remove any spamware installed. We then go and provide strong WordPress security to the affected site. Even if your site was not hacked, don’t wait until it is. 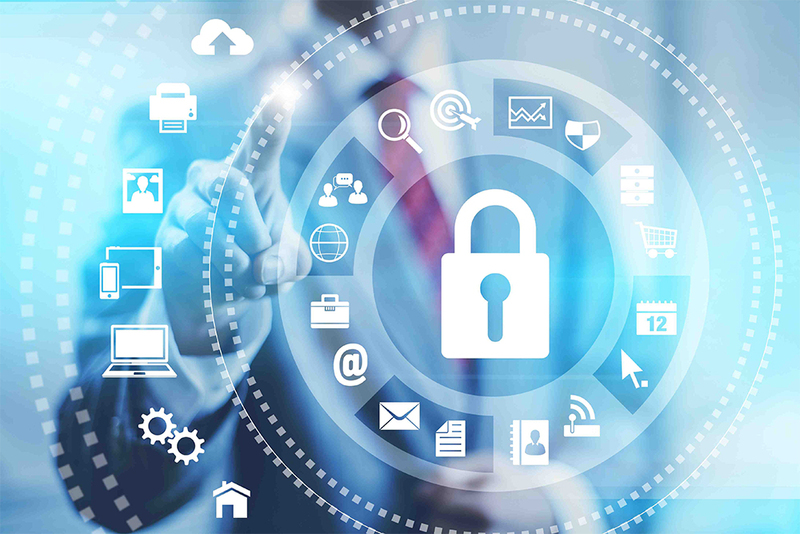 Prevent future hacks by having your site fully secured today. We can perform an audit of your existing site to see if there are any security holes that need to be addressed asap. Have your website built on the WordPress platform from the ground up with special attention to security and SEO. Have piece of mind that there is a wall around your website that is protecting your website (and business) from malicious individuals trying to violate your online presence. Professional, attractive, custom WordPress secure website development. That is our specialty. Having your WordPress website hosted with TCK Media means that your site will have an added layer of protection on the server-side. 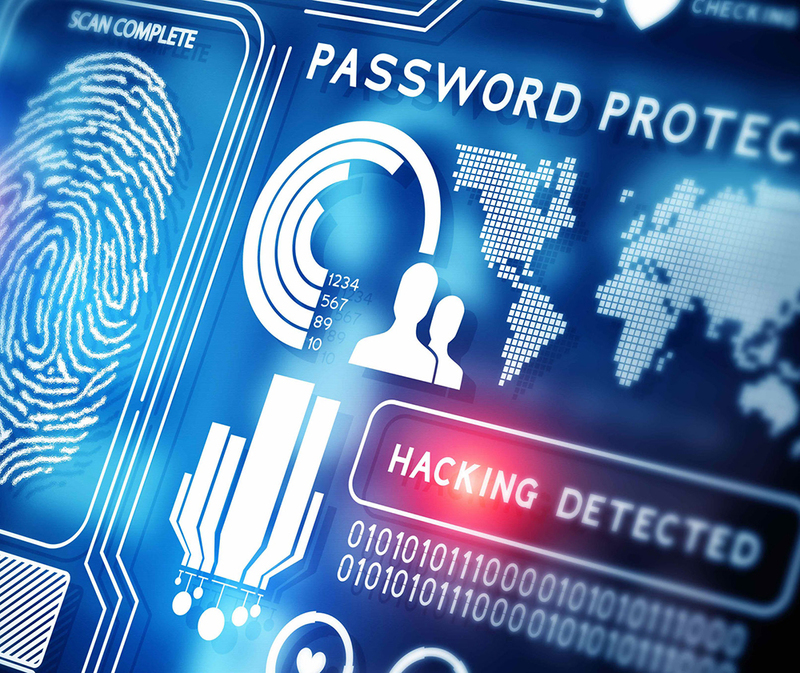 Secure firewall will not allow malicious individuals to reach your website code. Any attempts at hacking or brute-force attacks will cause the individual to be blocked and banned from accessing the server. You will also have added benefit of high performance business Web hosting.